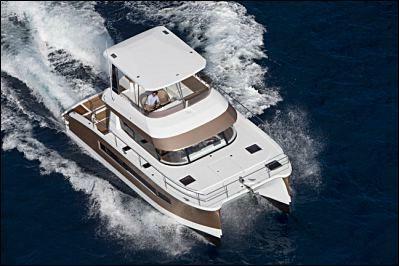 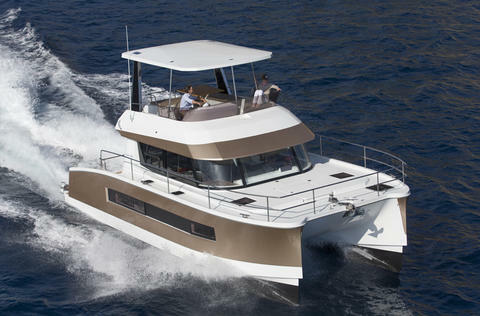 BRAND NEW motor catamaran MY37 on Mallorca for bareboat charter! 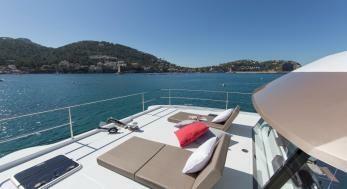 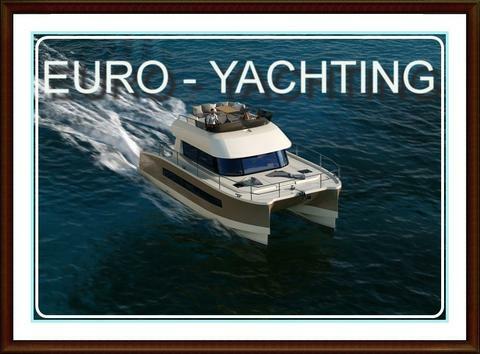 3 cabins for 6 persons, a modern, spacious and economical yacht in the Balearic Islands. 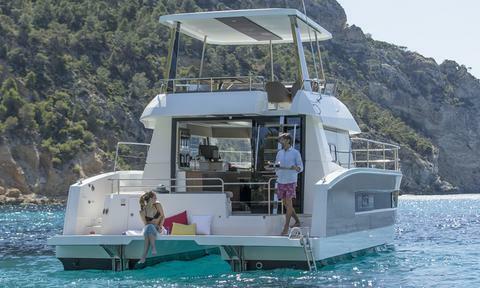 Do you offer boats for hire (not only Fountaine Pajot my 37) by yourself? 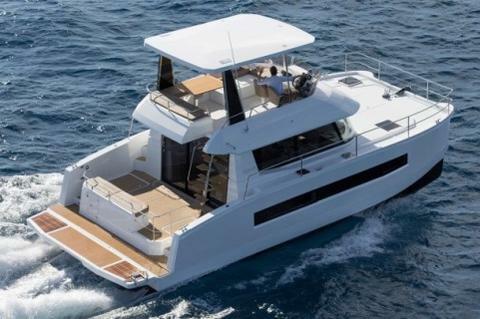 Sign up and add your Fountaine Pajot my 37 or other yachts for rent in our yacht charter data base.